Over the past few years, the global economic system has continued to take a downward slide (or as is commonly said, experiencing a meltdown). Many businesses have collapsed and countless workers have been laid off. Various austerity measures are rocking many nations of the world, Nigeria inclusive. The only way out is entrepreneurship. Entrepreneurship begins with starting and running a business. While coming up with a business idea is usually a difficult task for the majority of people, permit me to offer you a suggestion here. 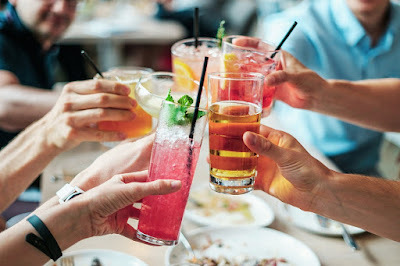 You may consider going into the production of one or all of the following beverages. Peel the ripe pineapple and slice it, then blend it. Boil the peel of the pineapple for about 10 minutes, then allow to cool. Add the liquid with the blended pineapple and add sugar, water and flavour to taste. A lot of people like pineapple related flavour. It could be highly viable economically. Package and chill it for school children, sell in busy areas such as bus stops, etc. 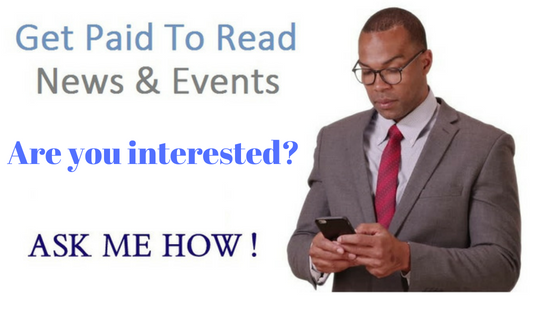 If well packaged, you can advertise for people to demand during important events/occasions. Peel the paw-paw, cut and remove the seeds. Blend it and allow it to pass through the sieve. Mix the pulp with hot water and lemon juice. Allow chilling before you serve. Same as pineapple juice above. Make a hole in the egg and drain out the egg white in a clean plate. Whisk the egg white until it foams and turns thick creamy. Pour the whisked egg into the mixture of milk and mix together. 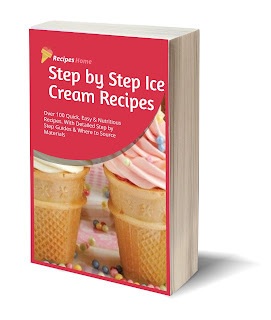 P.S: For step by step guide on how to make different types of ice cream you can get this ebook. It is well written with over 100 different recipes. Ice cream is very viable economically, especially during hot weather. If it is chilled and of good quality, people will rush it to cool their taste. Return on investment is encouraging. School Children consume a lot of it, target them. House to house marketing also recommended. You can target places like churches, occasions, busy spots, etc. Soak the stabilizer for some hours in water to dissolve it. Mix with milk, sugar, flavour and preservative together. Stir them together and keep. Then mix it in the already proved stabilizer and keep refrigerated before use. Soak soya beans in cold water, remove skins and resoak beans in hot water overnight. Grind into a watery paste and add more water. Filter with a clean cloth or water sieve. Put into clean pot and boil for 30 minutes. During boiling skim or remove foams from top and drop. Add 2 drops (or more) of vanilla flavour and pineapple flavour. Leave to cool. Package in any packaging material of your choice. Same as ice cream above. Wash ginger and scrape off the skin. Put in a bowl and add sugar or honey to taste. Pour the hot water into it. Stir and cover to infuse for 2 hours. Add the cold water and the lime juice, stir and cover for about an hour. Sieve out the liquid from the sediment and keep refrigerated before packaging. Not too many people know about this product. 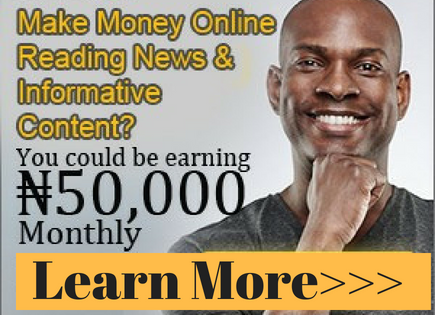 But if you make it of good quality and you apply some razor sharp marketing skills, you will for sure get customers and you will enjoy what is known as first mover advantage, and the monopoly you will enjoy considering the fact that not too many people are into production of it. Pour the juice into a bowl and add sugar and water to taste. Wash the zobo leaves in a bowl of water. Boil the leaves in a large pot for about 30 minutes. Leave it to cool extract the liquid by filtering, then add the vanilla flavour. Boil the sugar separately for about 5 minutes, then it to the boiled zobo extract. Mash sweet potatoes, ginger and cloves together. Boil some water (about 2 litres, depending on the quantity of your production), and mix with the blended mixture of millet, ginger, sweet potatoes and cloves. Remove one cup from it and keep aside. Put the remaining one in the boiling water above and stir until it is very thick. Remove it from fire and let it cool for a while before adding the one you have kept aside. Leave it to stay overnight for more fermentation to take place. Sieve in the morning and add sugar to taste. Kunu is very rich in nutrients and it has a way of satisfying one's hunger. It is therefore highly viable economically. Return on investment, very encouraging. House to house sale is highly recommended, building construction sites (site workers drinks a lot of kunu because of its ability to satisfy one's hunger and quench thirst at the same time), busy spots, churches, etc.